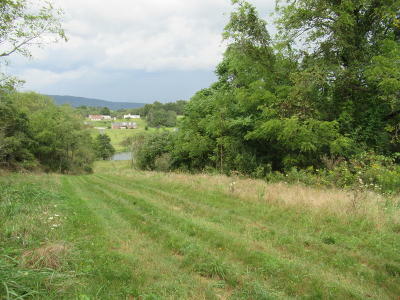 Lewisburg- Great elevated building lot. Located very close to the new elementary school, WVSOM and all amenities of Lewisburg! This property offers great views overlooking a large pond and a pastoral setting. Power and public water is available.